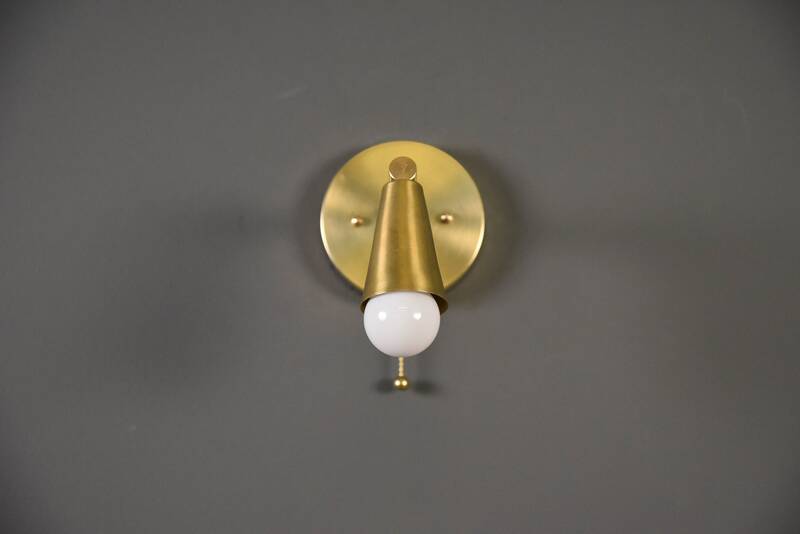 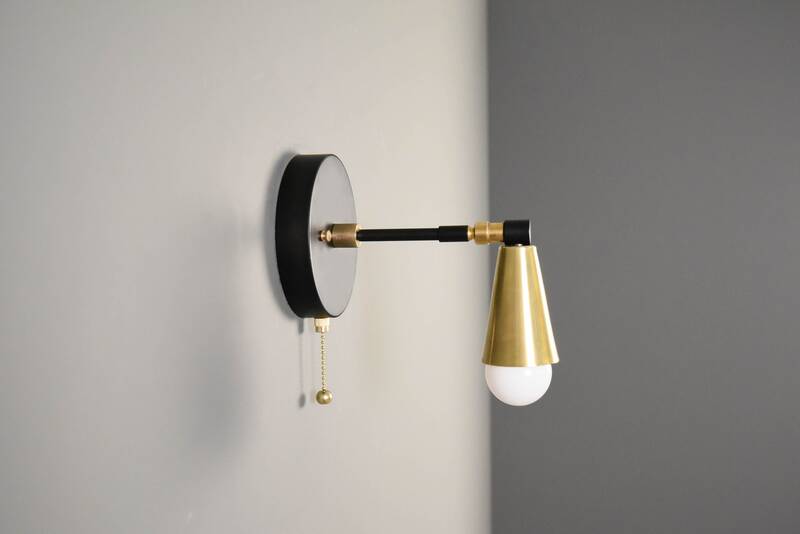 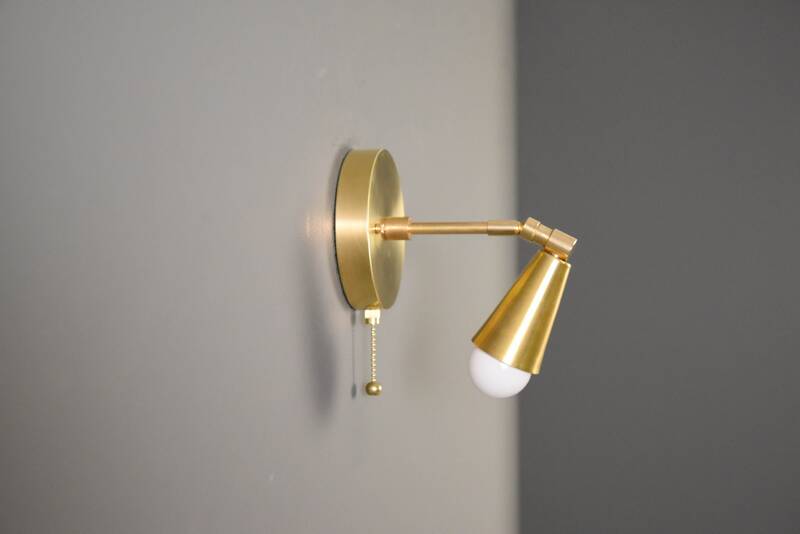 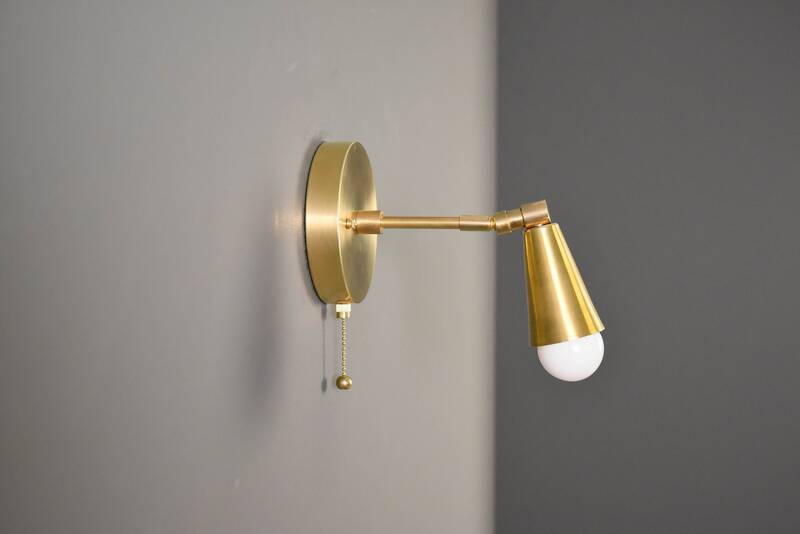 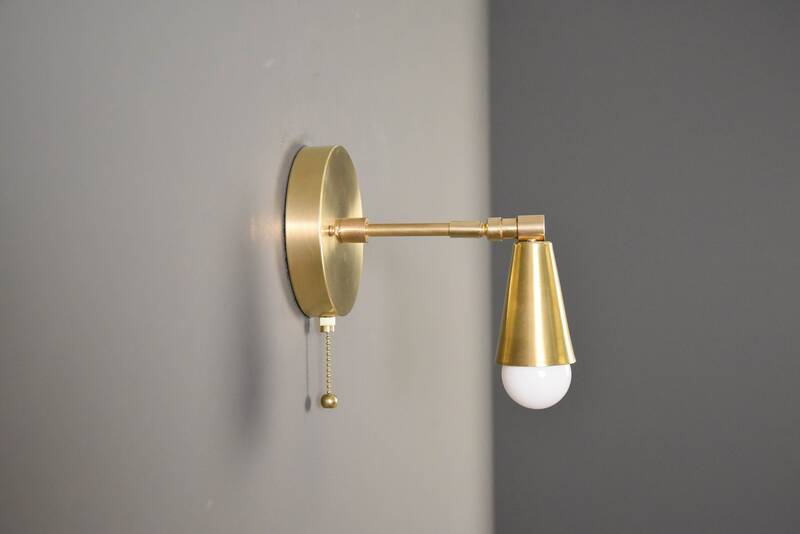 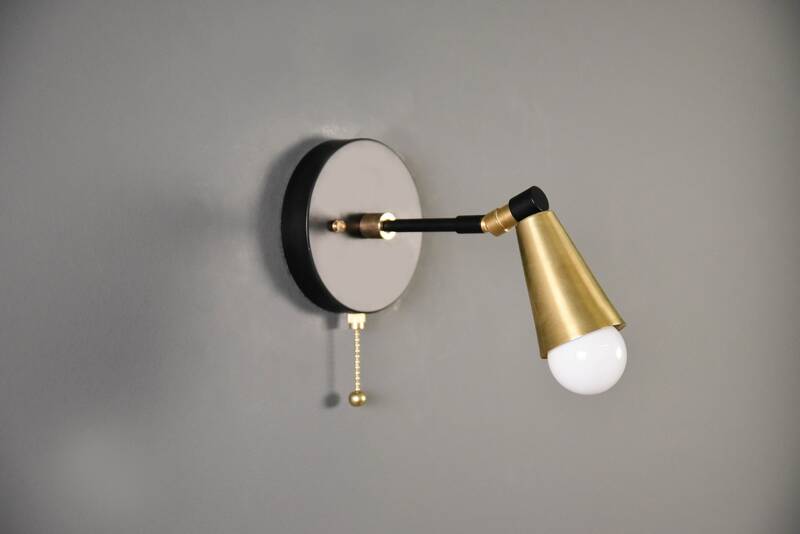 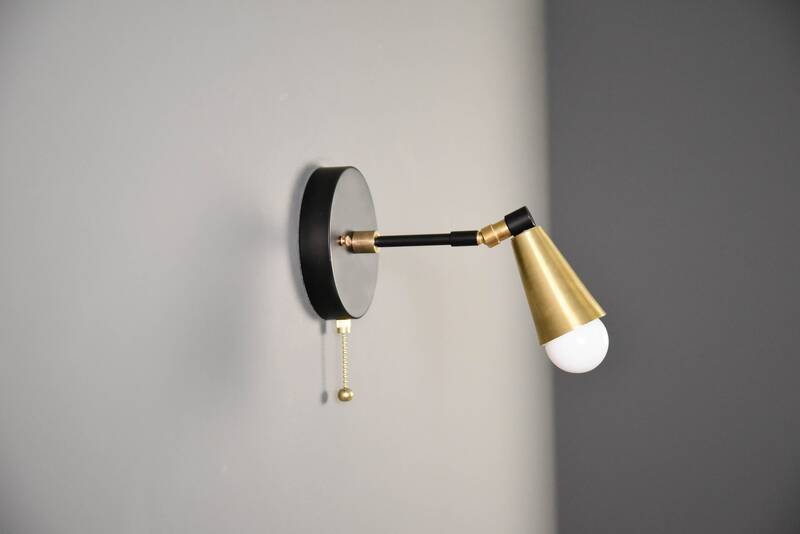 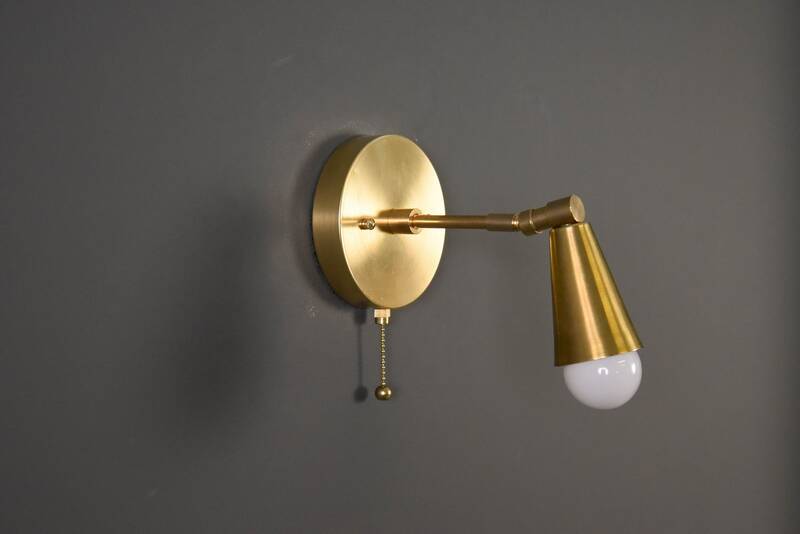 Single bulb bedside light wall sconce with conical socket cover. 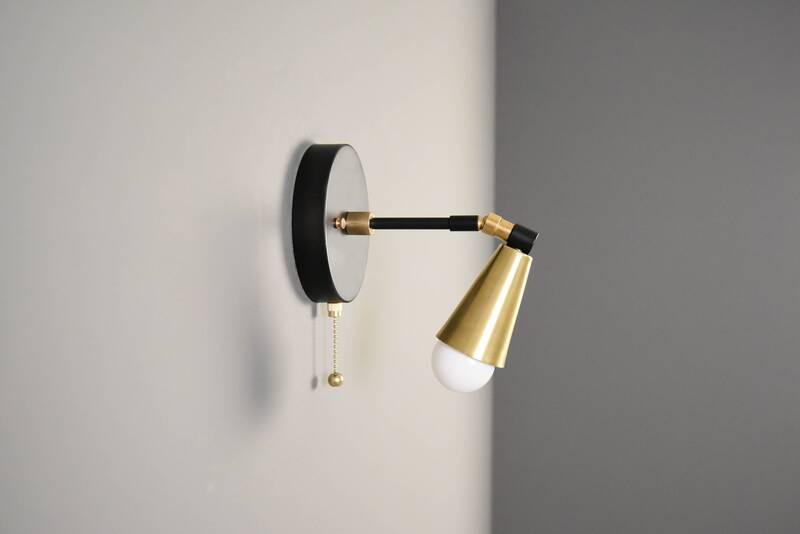 The conical cove his adjustable. 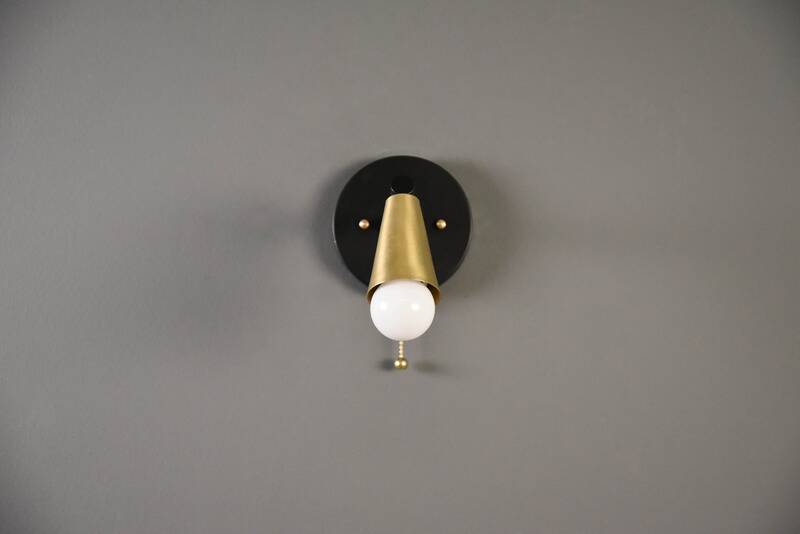 Beautiful work and great customer service.